Bournespeed Motorcycles-Bournemouths main Kymco motorcycle and scooter dealer. 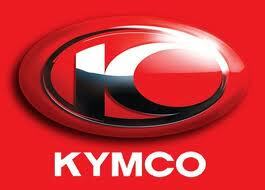 We are Bournemouth's main dealer for the entire range of the fantastic Kymco Scooters and Kymco Motorcycles. We can supply the entire range of their vehicles, including Quads. 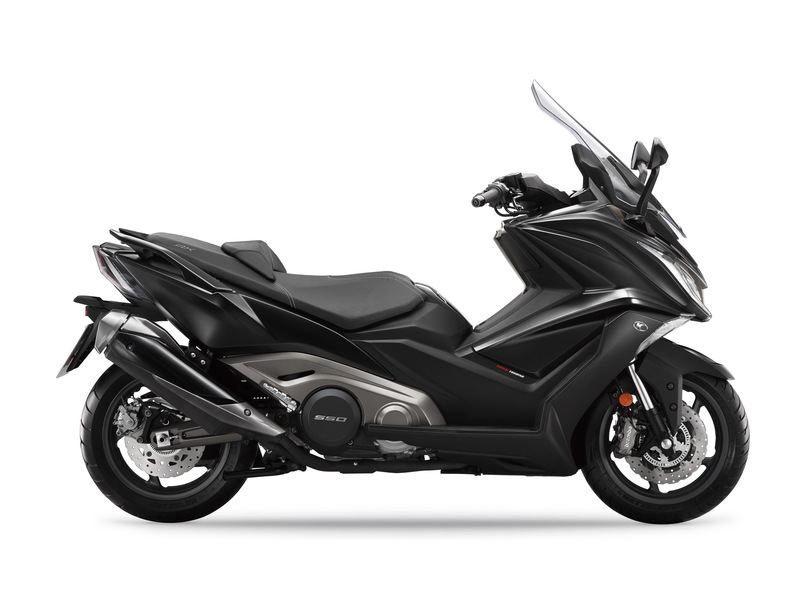 More information on each of the bikes is just one click away. To find out current stock, just give us a quick call or e-mail us. Kymco spares available from Bournespeed Motorcycles. Click here for further details.